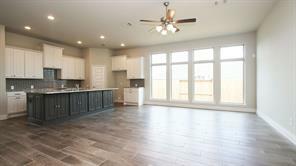 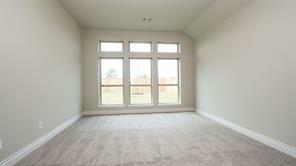 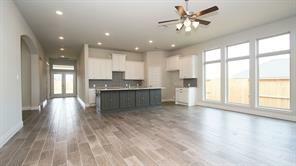 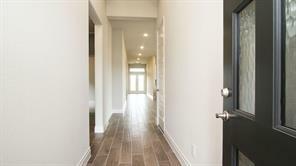 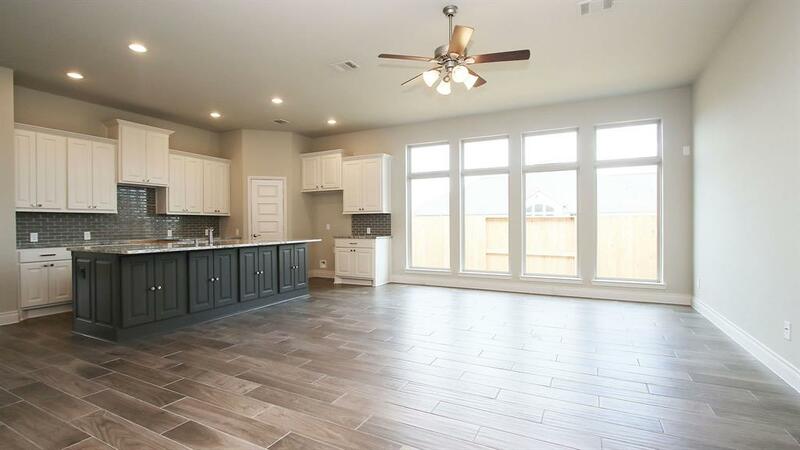 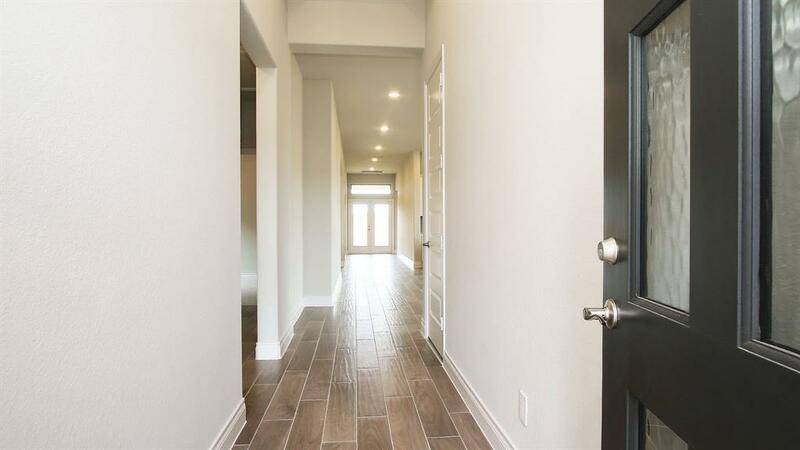 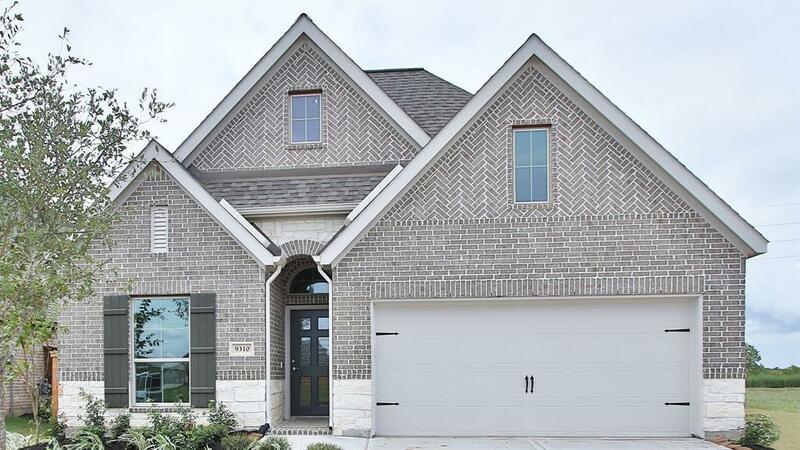 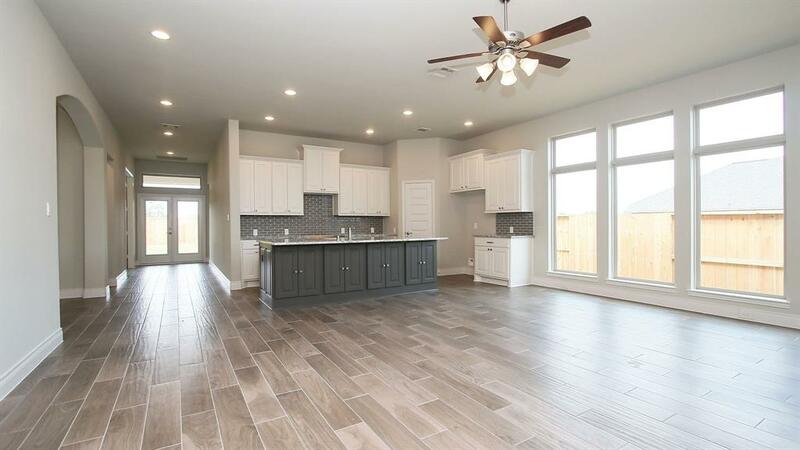 PERRY HOMES NEW CONSTRUCTION-Library with French doors. Family room with wall of windows. 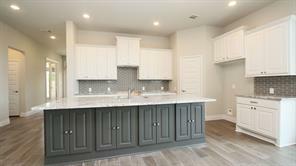 Kitchen features corner walk-in pantry. 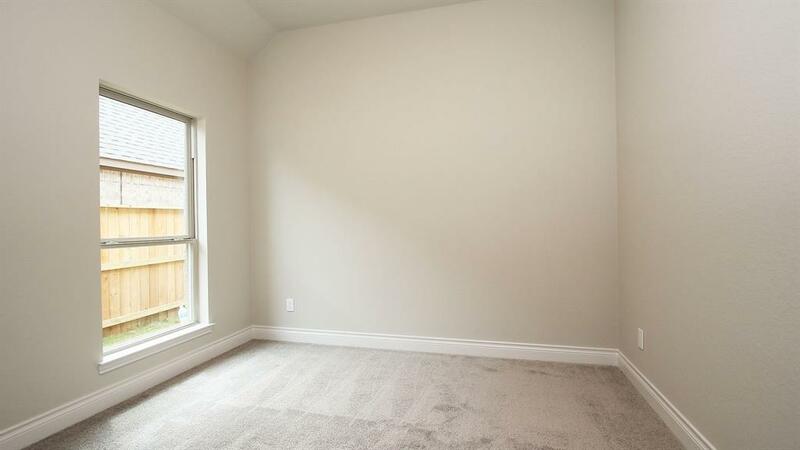 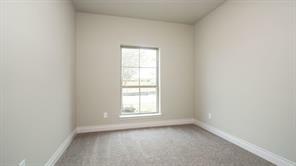 Master bedroom with a wall of windows and double door entry to the master bath. 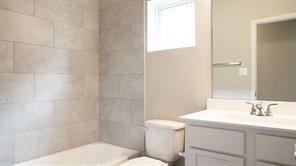 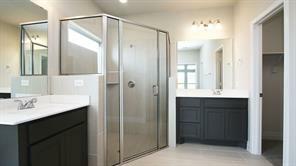 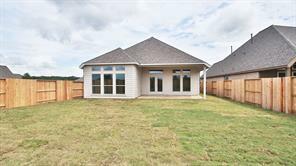 Master bath includes dual vanities, garden tub, separate glass-enclosed shower and walk-in closet. Extended covered backyard patio. Two-car garage.